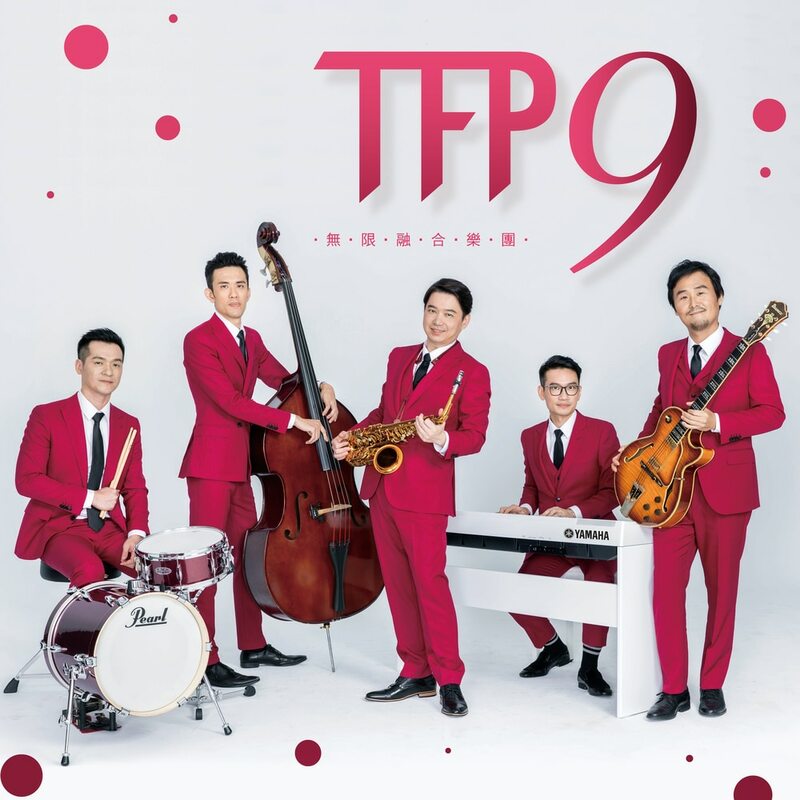 Incorporating the creativity of jazz, their affinity for pop music, and the rigorous attitude of classical musicians, Timeless Fusion Party does not emulate the rhythm of foreign countries, but boldly creates a new music that truly belongs to the Taiwanese musicians themselves. The five members of the group have explored various genres, accepted the nourishment of different types of music, and created some of the most innovative fusion jazz music in Asia with creativity, courage and skill. At the same time, the band hopes to bring jazz music to the forefront. Every new piece of music is written to capture a moment of your emotions. Each piece of music has a short story or scene narrative, hoping to bring the audience into an imaginary listening space. With 9, the band starts from the concept of marriage. The head of the group, Lu Shengfei, was married in November 2018 at a late age in life, in the eyes of Taiwan's traditions. The inspiration of the members ranges from marriage to singledom, with experiences of first love, socializing, love, sweetness, quarrel, and fear.